I just finish the build of my HE3D I3 with triple extruder, its not my firs printer but its my first one with repetier, Im start printing some things and I start noticeing that all the pieces are 1mm shorter than it should, in a closer look I realized that the first layer its perfect but the next 9 or 10 layers are squished like half of the height. I dont know what is happening and I hope someone can help me here, I take a picture with my microscope that show what Im saying... Im sorry for my bad english. Strange thing. Do you have some equipment to measure heights of extruder. First I'd measure just by moving from home to 10mm and see if you get a 10mm change, then to 20 and 30 mm. Firmware will always use same number of steps except if a endstop is triggered causing it to stop early. Try with ALWAYS_CHECK_ENDSTOPS 0 to be sure no endstop is in the way. Especially if you home z min with z probe this is a must, also that would rather create higher layers not lower. That adds 1 mm after homing and sets that to z=0. Maybe Z1 is a bit too high, but if it gets better that it's just homing position error. I just measure from home to 10mm and its 9mm, from 10 to 20 its 10mm and from 20 to 30 its also 10mm... This is the wierdist thing, I also make the change in the software ALWAYS_CHECK_ENDSTOPS 0, but the problem remains. I dont think this is the problem, the extruder isn't touching the bed at the first layer and the bed it's decently leveled, I'm not using the probe at the moment, its disconected, Im just using the regular switchs as end stops. Thanks for answer and helping, I appreciate any other suggestions that you have. That first layer is not touching is maybe just what you think. Especially if the bed is spring loaded the first contact is hard to measure. If you measure home-20mm I guess it also is 19mm if I see what you wrote. 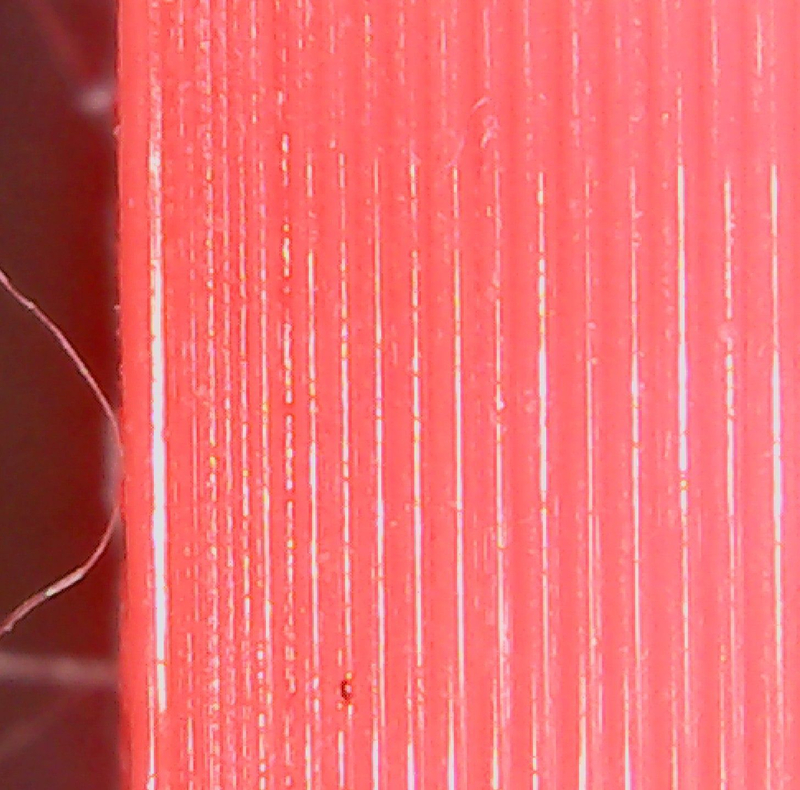 Try what I said, maybe first with 0.5mm in G1 and see the result. If you are right it will not stick to bed or lay down in waves and not a straight line. @Roko good point. Yes, default is to reduce up to 1mm. Did you run A G33 maybe? Then run G33 R0 to reset distortion matrix. Hello, I was outside town since last week. But I will try this. There is something that I can try with this to maybe correct the distortion? 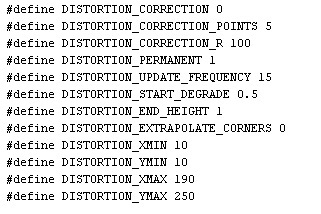 You have distortion correction disabled then, so it can not be the source of your problem. So back to my initial idea is all I have as ideas. I found the problem, It was mechanical after all, The problem was the z axis, this printer only has one screw in Z, so when the Z axis moves, at first the screw only rise the right side and the left side only moves a little bit, aparently the error continues by ten layers or so. Im trying to adjust all the guides to correct it.